You are at:Home»Commercial»New Aerosoft A330 Professional Livery Previews! 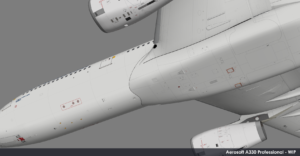 New Aerosoft A330 Professional Livery Previews! 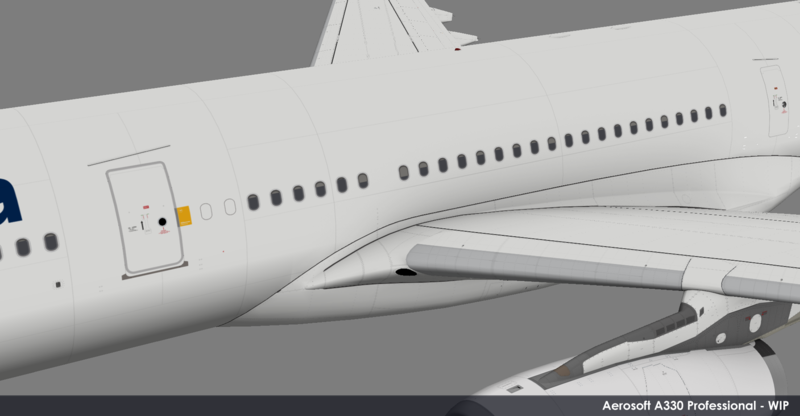 Aerosoft has released some previews of their upcoming addon for the A330 Professional in a new livery! 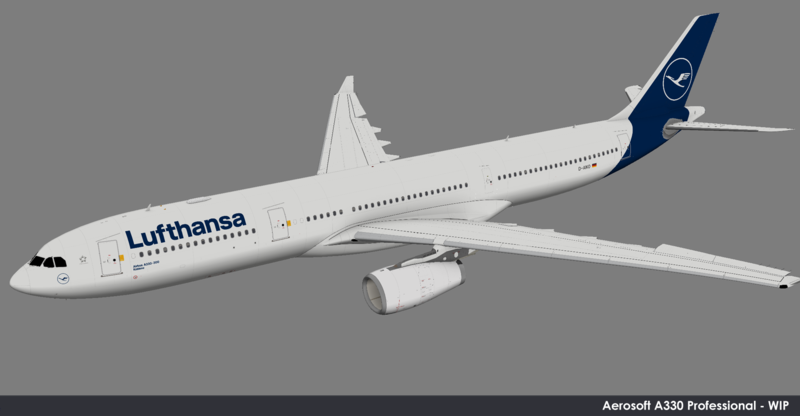 The previews released today, feature the A330 Professional in Lufthansa’s livery. 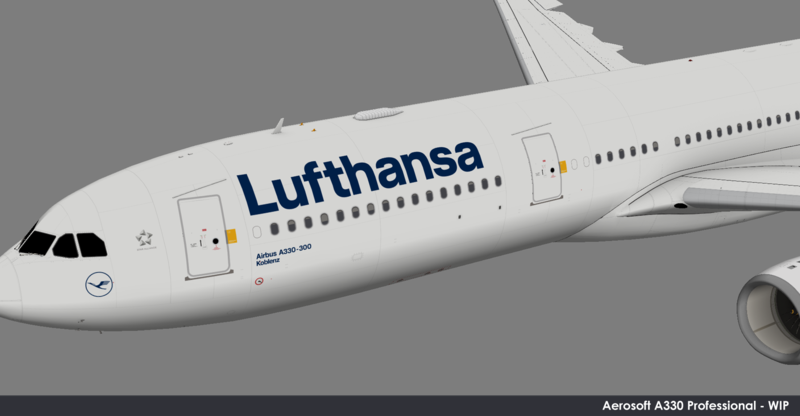 Aerosoft developer, Stefan Hoffmann said: “Time for a small friday update: Works on the A330 continue and I am currently doing additional liveries. 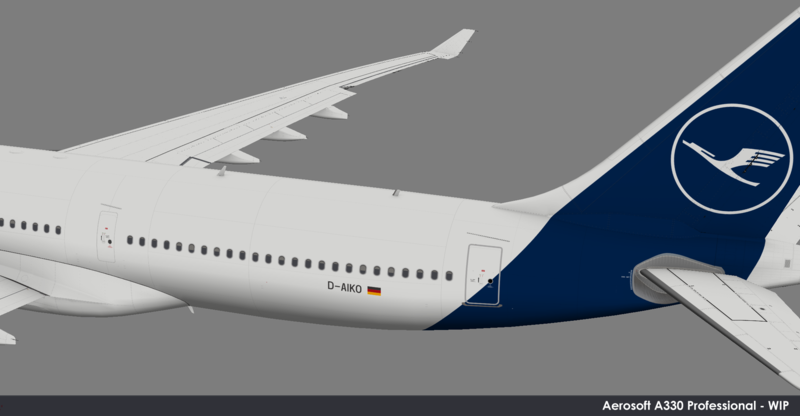 The first one is the first A330 with the new Lufthansa paint, D-AIKO. Note that the works are still underway for this paint: Work is just done on the EMER DOOR3, which is much more narrow than on DragonAir aircrafts. He continued: “So there we got the first option already. Additionally with that another window layout comes, which is also added next week. The most prominent change will be addition the FLYNET fairing at the aft section of the aircraft. Collecting data was needed, to be able to model that first. 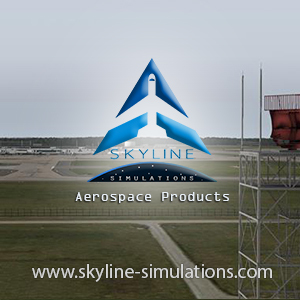 Previous ArticleA2S Airport2Sim Amsterdam Coming Soon! 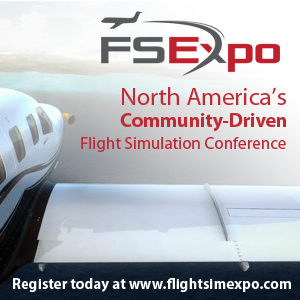 Next Article Orbx TrueEarth England South X-Plane Released!